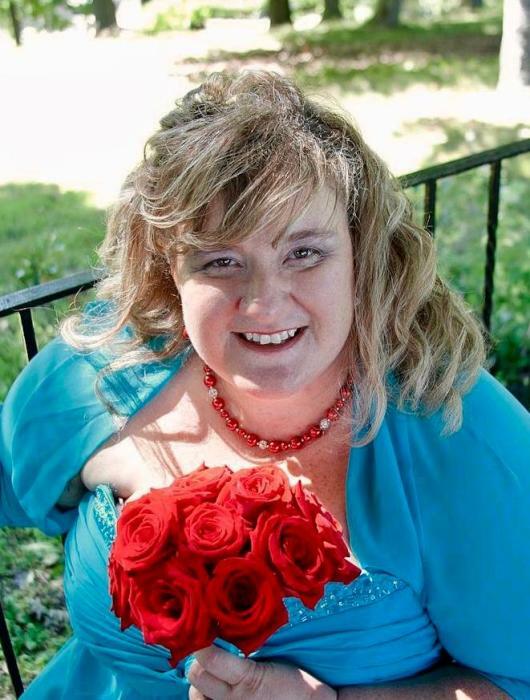 Julie Ann (Rothacker) Long, 41, of West Newton, peacefully passed Sunday, April 7th, 2019. Beloved wife of Gregory Long, loving mother and hero to Donna, Abby, Dominic and Becca, dedicated sister to CarrieAnn, caring aunt to Cassidy, daughter of the late Chuck and Darlene Rothacker, fur-mom to Shane, Sweetie and Stanley and lifelong friend of Beth Reilly and Christina (DeAngellis) Previte. Julie loved her frogs, going to Krums and the color blue. She was an awesome person to be around; caring, selfless and pure, and even to the end she made sure everyone was taken care of. She fought hard and never gave up. Friends will be received 4-7 pm Wednesday at the J. William McCauley, Jr. Funeral Home, 901 Vine St. West Newton followed by a celebration of her life at 7 pm. Condolences may be left at www.mccauleyfuneralhomes.com. In lieu of flowers please donate to the family’s gofundme so that her final wishes may be fulfilled. https://www.gofundme.com/hope-love-strength-for-julie-rothackerlong.